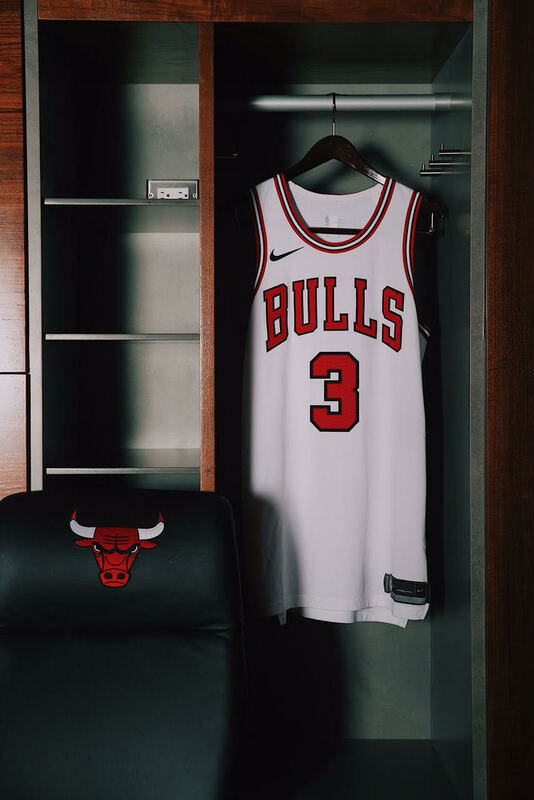 Today, The Chicago Bulls official Twitter account unveiled the new Nike Icon & Association jerseys players will be sporting this season. 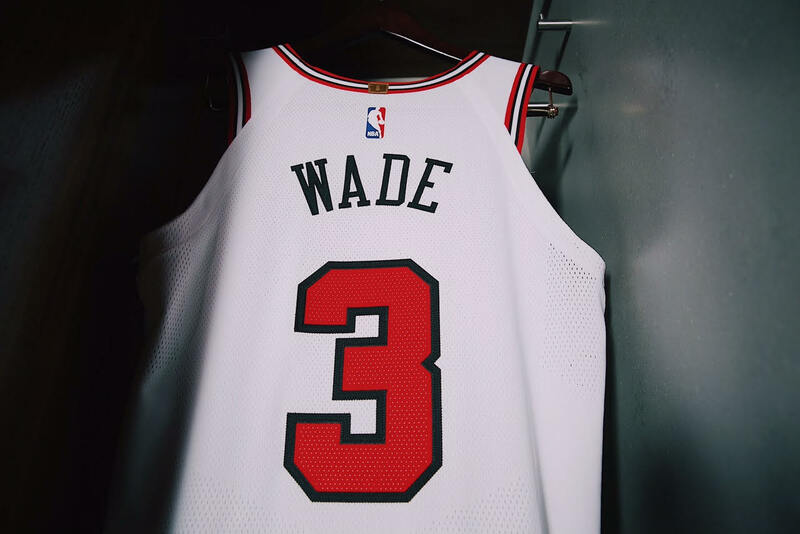 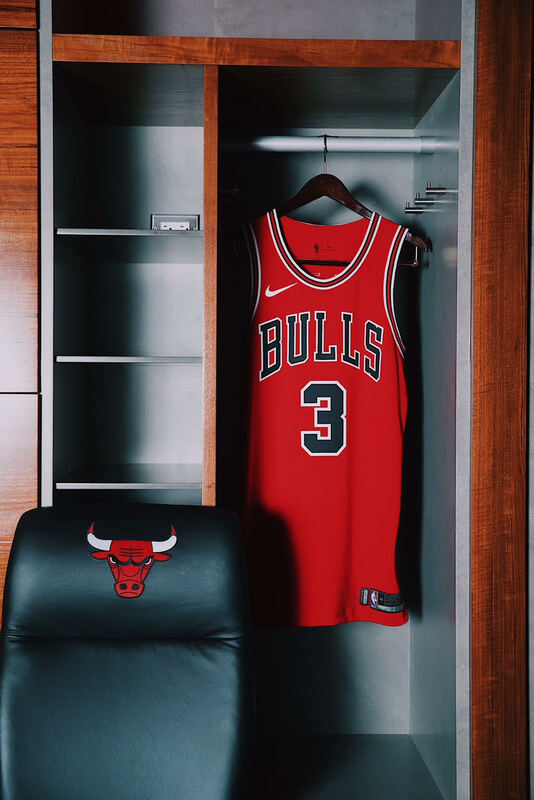 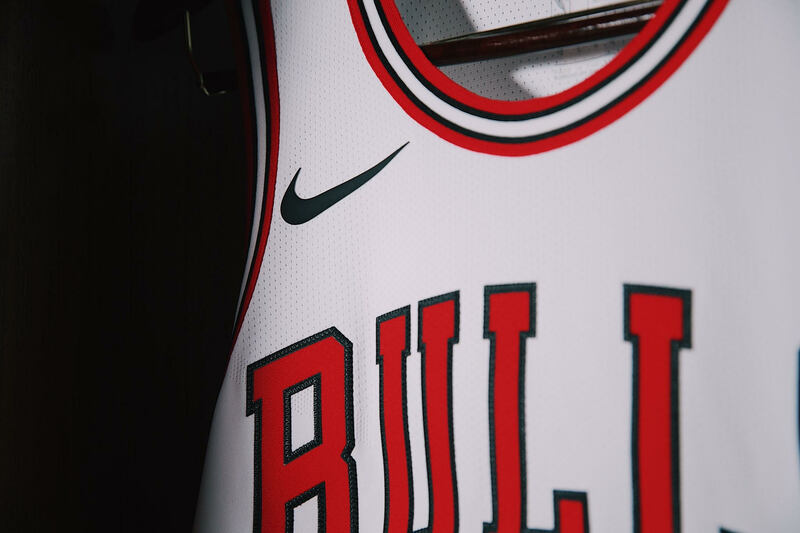 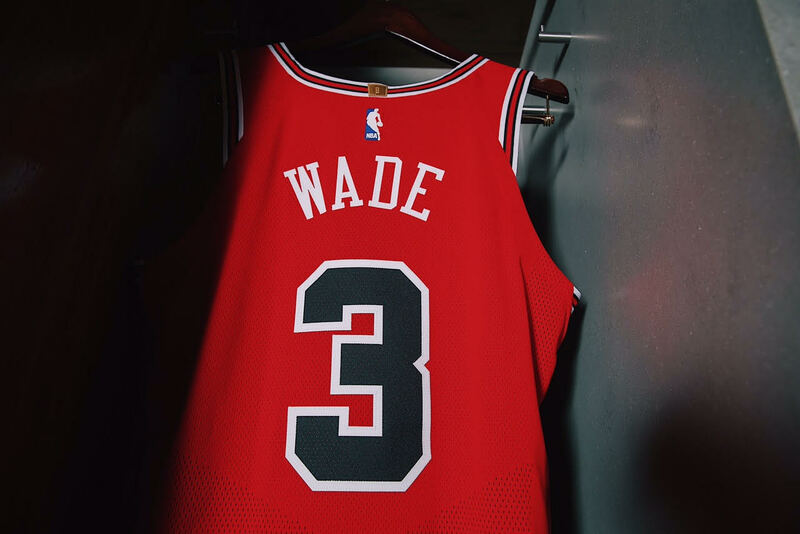 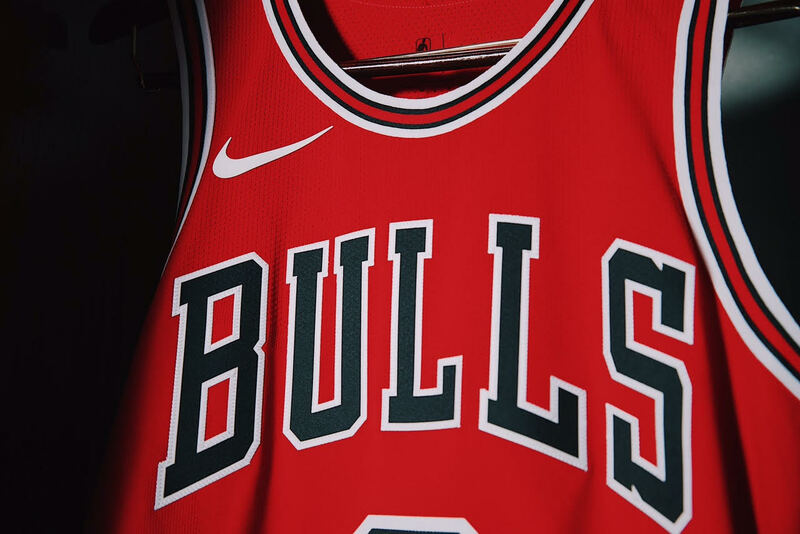 The new jerseys will feature the highly recognizable “Swoosh” logo on front of the jersey and a gold number 6 on the back to commemorate the NBA Championships won by the Bulls. 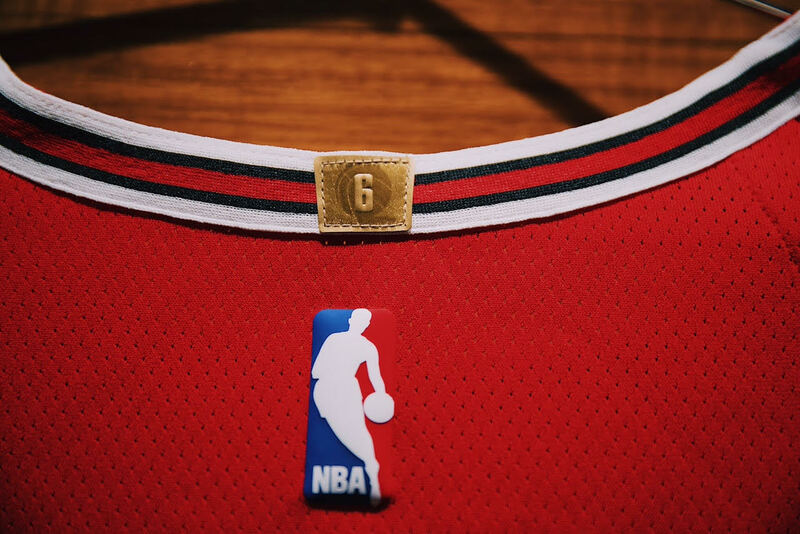 From the looks of things, a lot of Twitter users are having mixed emotions on the subtle alterations. 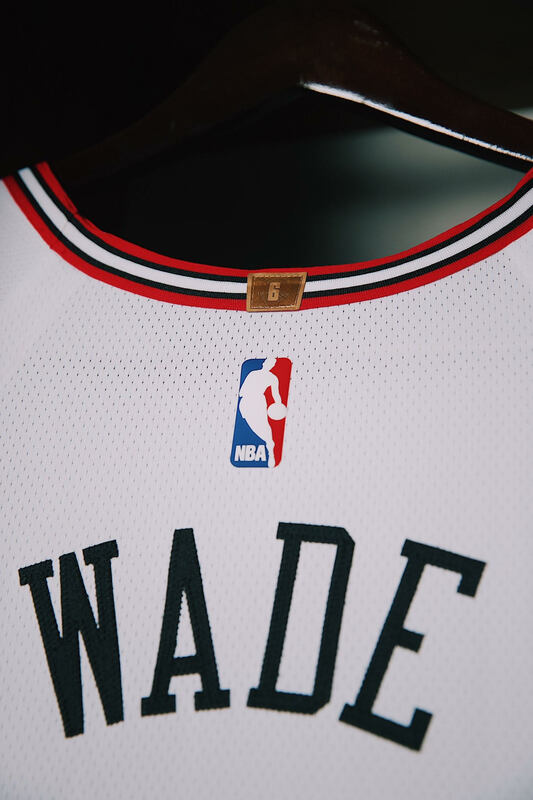 Both sets of Home and Road uniforms will be available to the general public to purchase on September 29th.